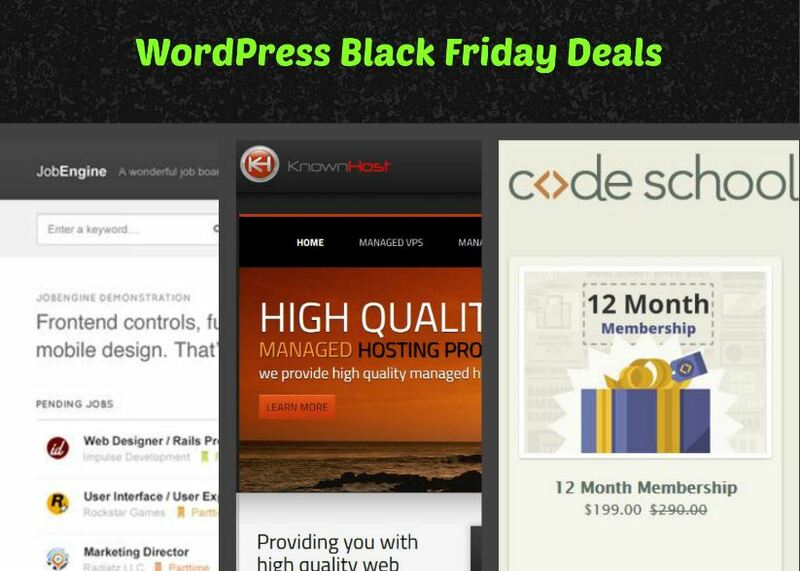 November 29th in Wordpress Coupons by Wordpress Jedi . September 25th in Wordpress Coupons by Wordpress Jedi . December 25th in Wordpress Coupons by Wordpress Jedi . Most these deals expire at the end of the current year. Stay tuned for more WordPress deals.